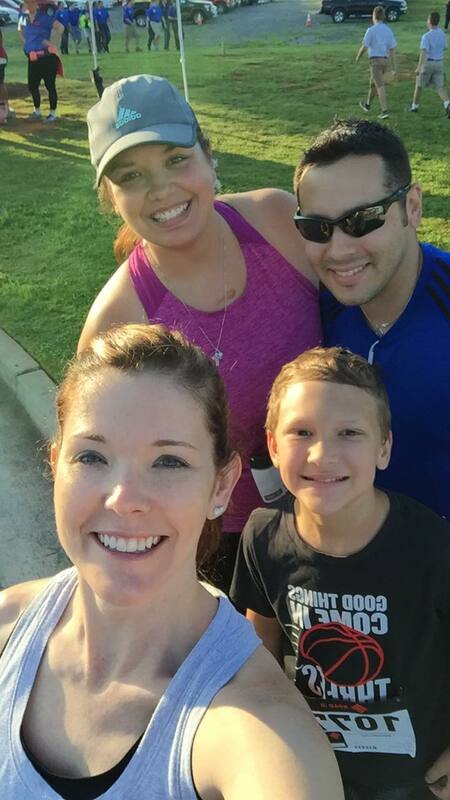 Jamie, her nephew Will, Nitasha, and her husband Chris moved it during the Chick-Fil-A 5k this year! Laura graduated from Creekview and Will is going to be class of 2026, Jamie graduated from Cherokee, Amy, Chris, and Nitasha graduated from Woodstock so we love sponsoring this event and the Cherokee County School Education System! We can?t wait to come back for 2019!